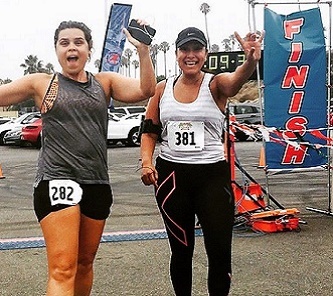 5K/10K – JOIN US & RUN FOR MENTAL HEALTH! 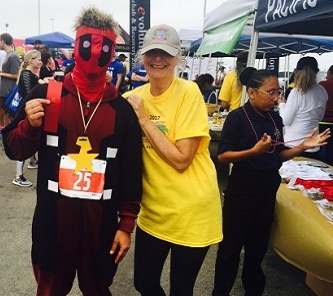 JOIN US & RUN FOR MENTAL HEALTH! Come Run For Mental Health! 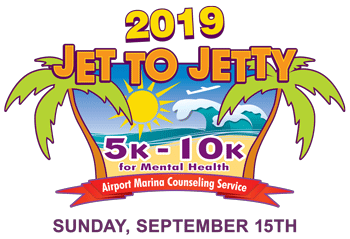 The Jet to Jetty 5k/10K supports the services of our local mental health clinic, Airport Marina Counseling Service. Come run & show your support! 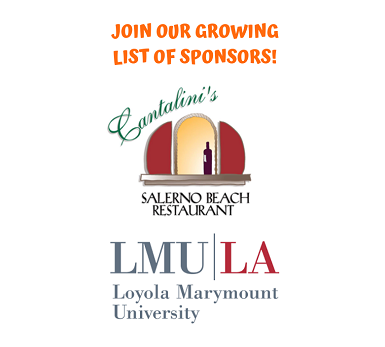 Make a direct tax-deductible donation below. Note: race registrations are not tax deductible. See more below. Make a direct individual donation of any size to AMCS, Airport Marina Counseling Service. Even better, form a fundraising team and have all your friends, runners and non-runners support our cause. 100% of all donations go to AMCS. Thank You! 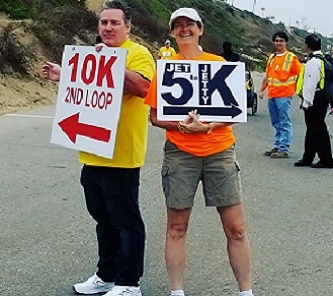 Join Us At The Jet To Jetty 5K/10K!